What's Your Dream Road Trip Idea? A month ago my colleague Raphael Orlove and I set off on a drive from Seattle to New York in a 1970 BMW 2500. Since then my mind has been occupied by two questions: When do I get to do this again, and what do I drive next time? If you have the time and the resources, a drive from one end of the country to another is something I highly recommend. Seeing how the landscape, the weather, the people and how they live change from one place to another is a powerful experience. It’s a good reminder that we’re not all that different, and the world is a smaller place than you think. Of course, it’s even better when you do it in a cool and interesting car, and if you add a certain amount of drama as to whether you’ll pull it off or not. I’m sure a cross-country drive in a new Honda Accord would be fine and comfortable. But why not do something more memorable? That’s what we’re asking today: What is your dream road trip idea? What would you take and where would you go? For me, I want to do the drive in reverse next, New York to the West Coast. And I’d be fine doing it another BMW, only something newer this time but with perhaps an even greater degree of uncertainty if it’ll finish the drive. 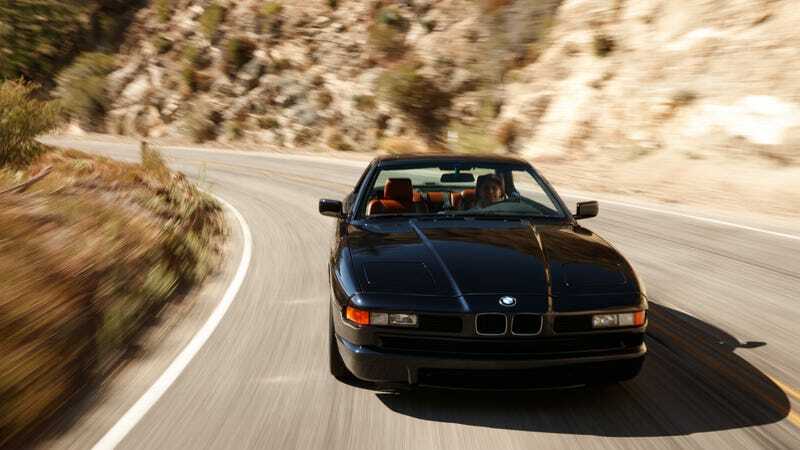 I’m talking about the original 8 Series, ideally with BMW’s legendary (and legendarily unreliable) V12 engine. It’d be comfortable, powerful, probably horrible on gas, and if it breaks down... well, could you imagine trying to find parts for that engine or emergency service in Missoula? Like I’ve said before, it’s not an adventure if you know how it’s going to end. So what would be your dream trip and ideal car for the job?